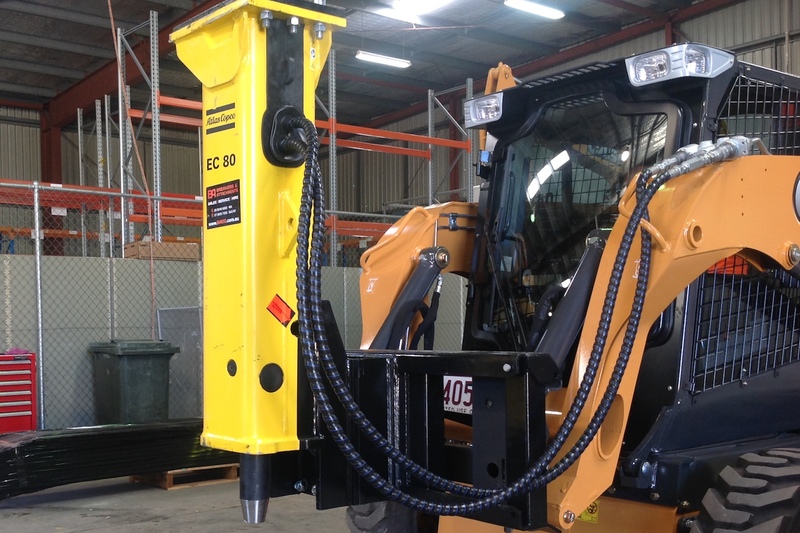 Offering a good price performance ratio, our new EC breakers are specifically designed to meet these needs. 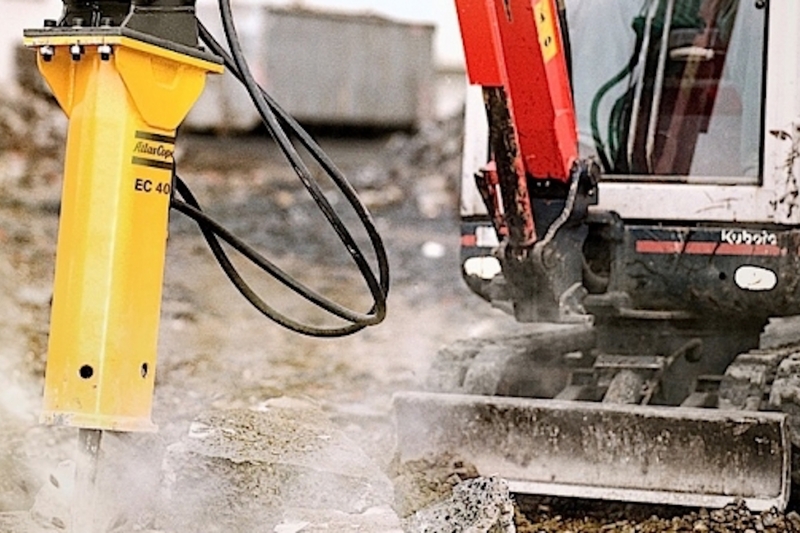 They not only offer the reliability that you expect of an Atlas Copco breaker, but also many of the wellknown features and benefits. 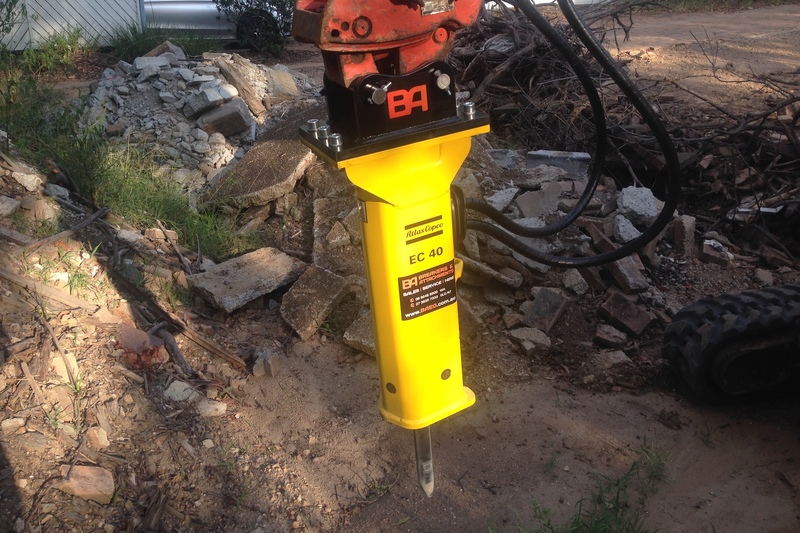 EC breakers are durable workhorses that will just go on working. They will give you good results and are an excellent choice for a wide range of day-to-day breaking tasks. 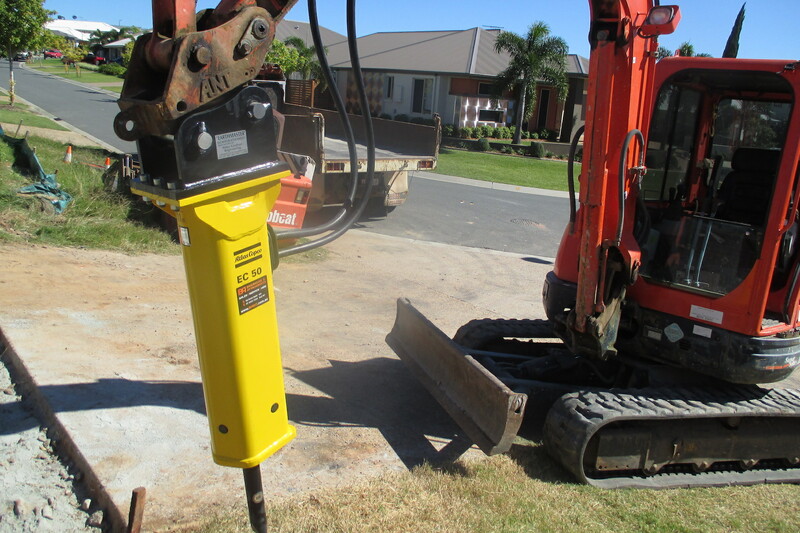 Use EC breakers for construction, landscaping and renovation and other jobs. Integrated nitrogen piston accumulator for constantly high impact energy, safe start-up and smooth operation. The integrated control valve optimizes efficiency; the EnergyRecovery system increases operating efficiency and lowers vibrations. Combined cylinder & tool holder section eliminating the need for tie rods for higher reliability; replaceable piston liner for cost effective repairs. Non-metallic suspension arrangements to isolate percussion mechanism from breaker box and sealing of all openings for lower noise and vibration levels. Full length floating tool bushing for quick exchange with standard hand tools. * Weights apply to standard carriers only. 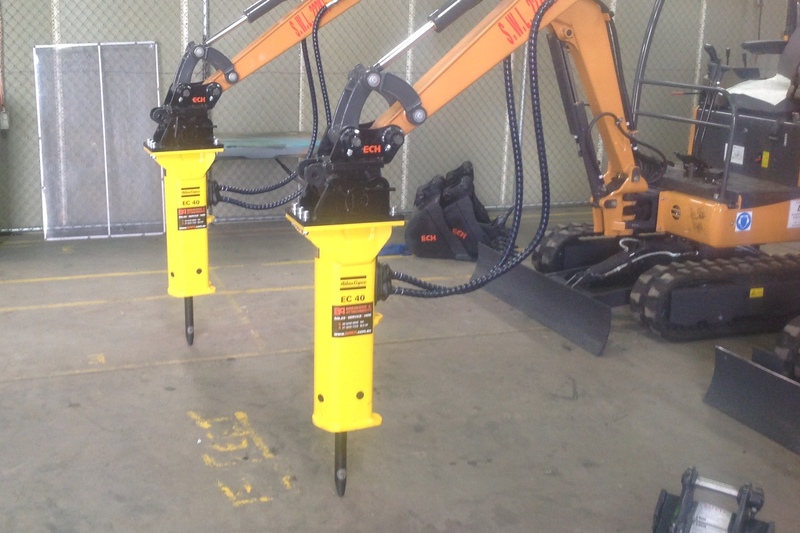 Any variances must be agreed with Atlas Copco and/or the carrier manufacturer prior to attachment. ** Breaker and breaker box with standard adapter plus working tool.